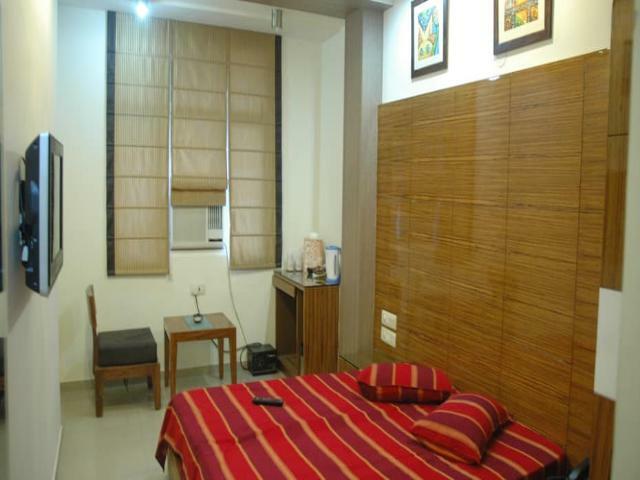 We welcome you to enjoy luxury accommodation at budget prices with other like minded travelers who start their journey into India from here. 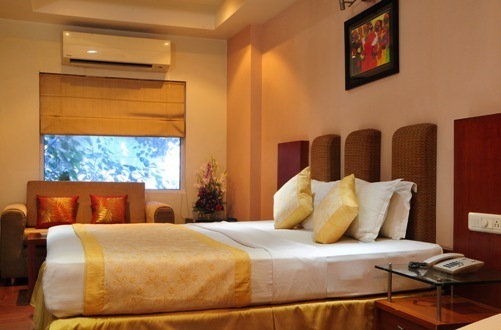 Delhi is a city which is a symbol of Indias rich past and thriving present. 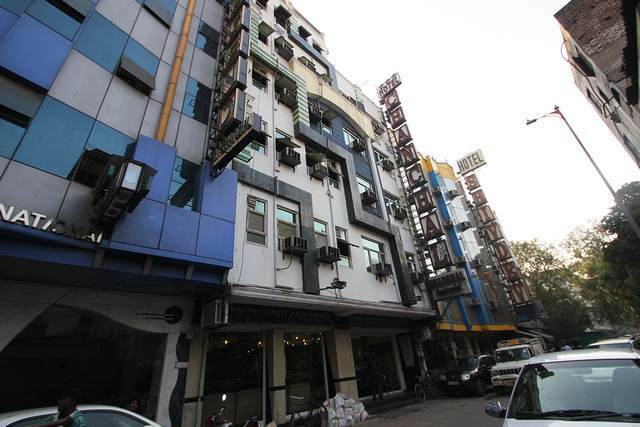 This is a place where everything gets blended seamlessly and the combination of tourist spots along with bustling markets, metro system and fabulous eating places makes it a top tourist location. 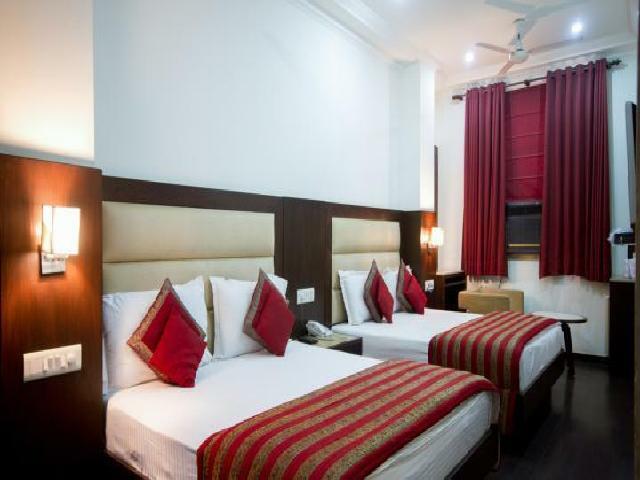 If you wish to experience the aloofness of Delhi, book your stay at Hotel Chanchal Continental, among other hotels in New Delhi. 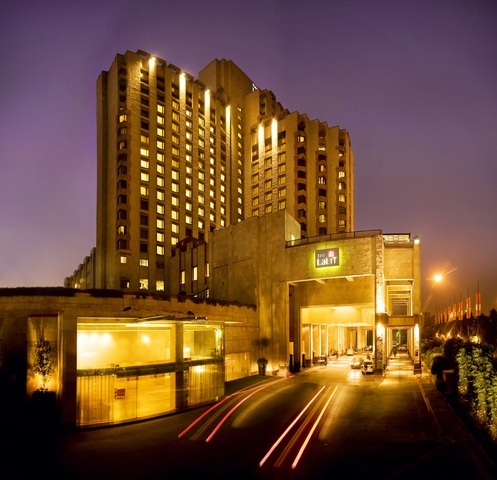 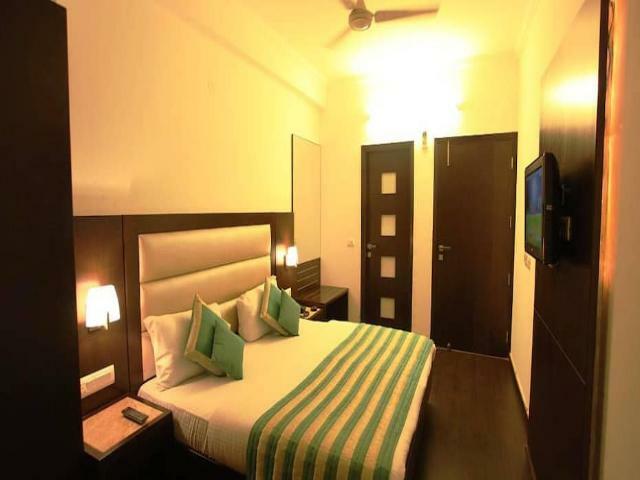 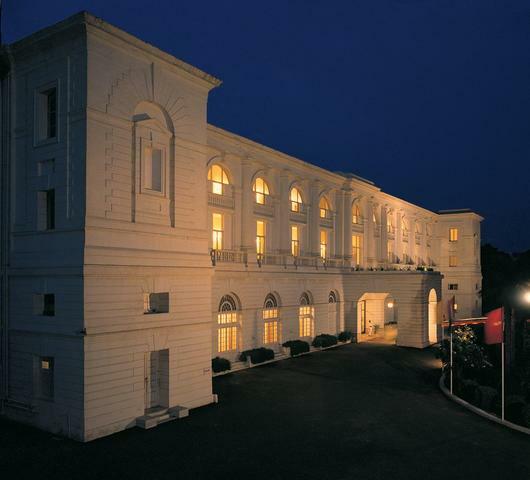 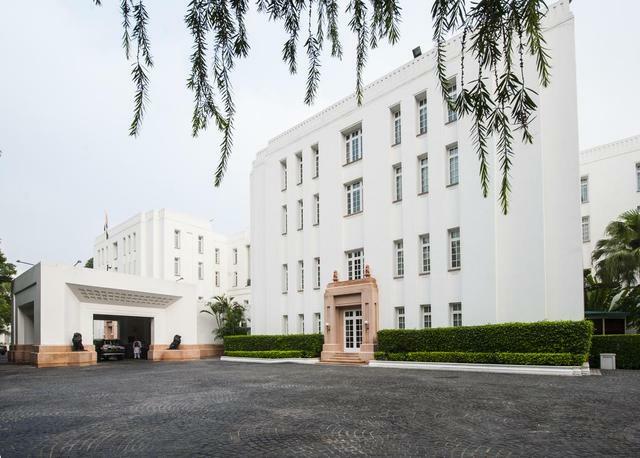 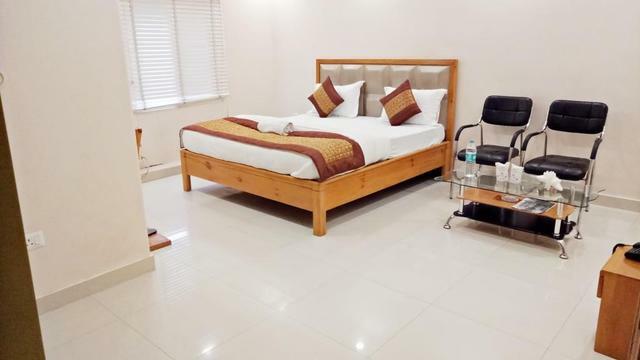 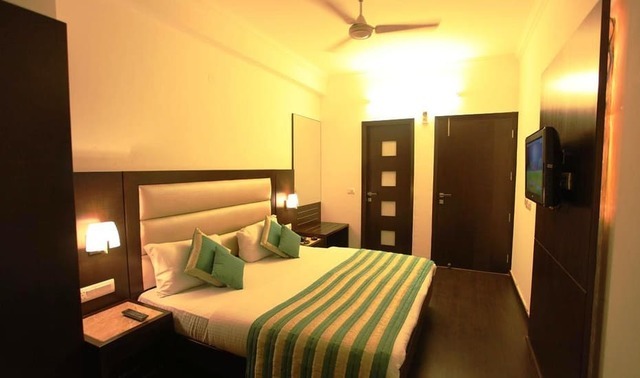 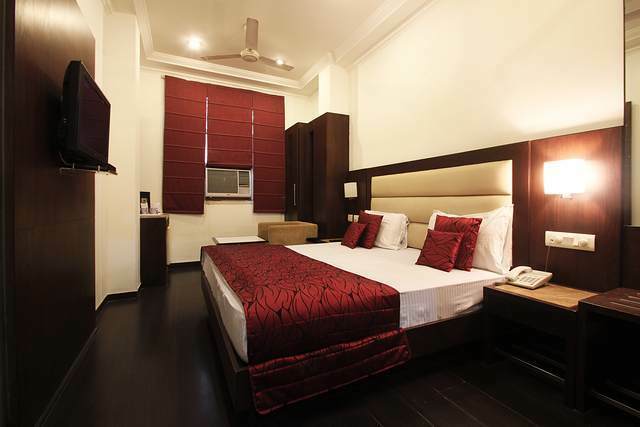 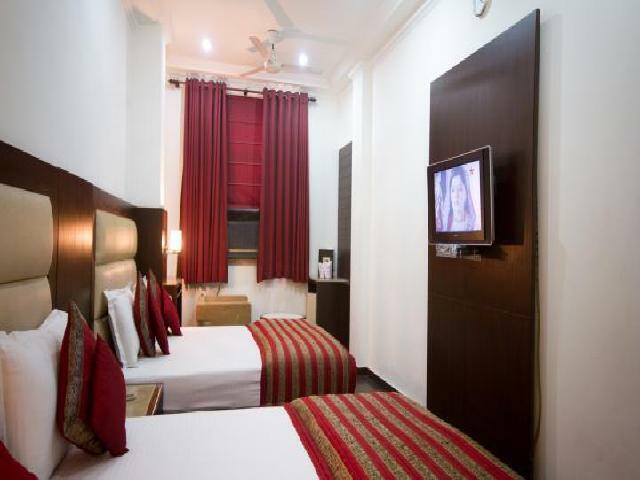 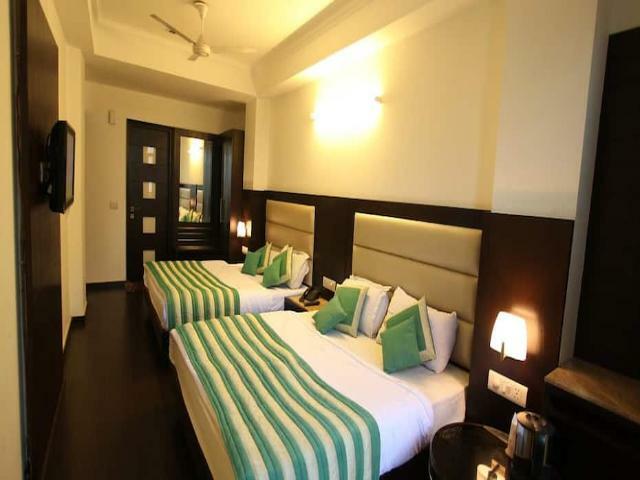 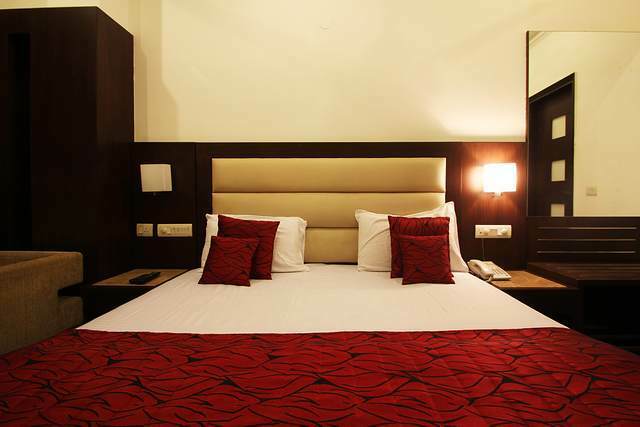 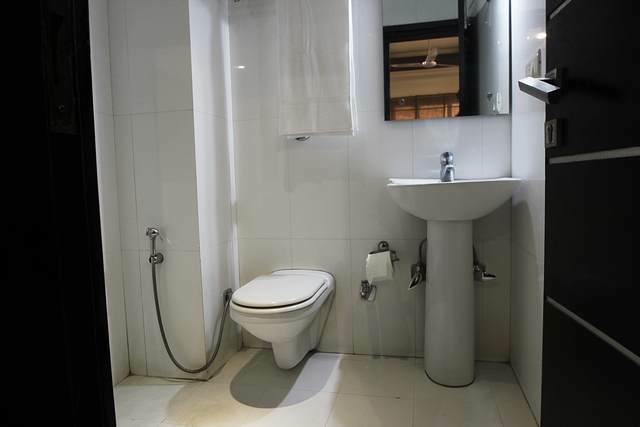 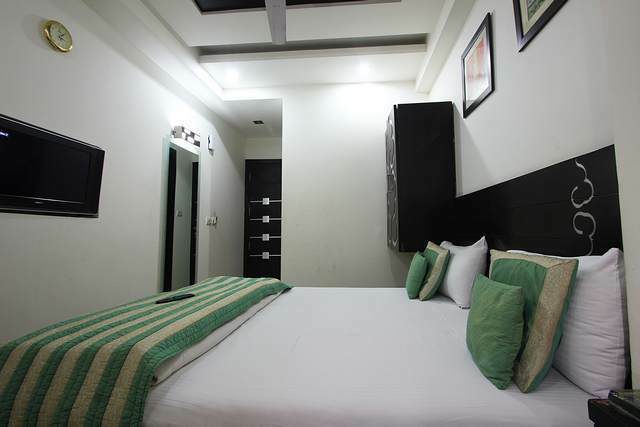 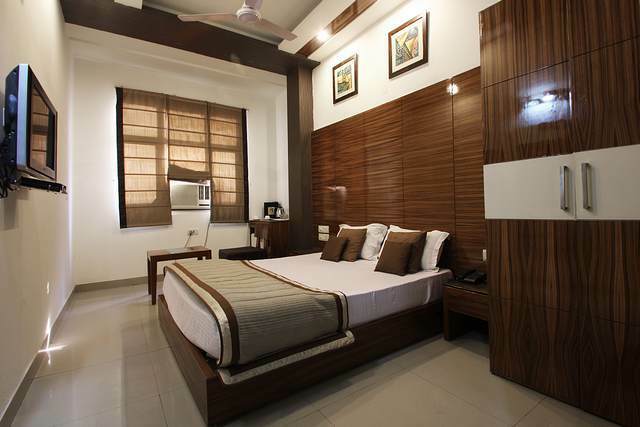 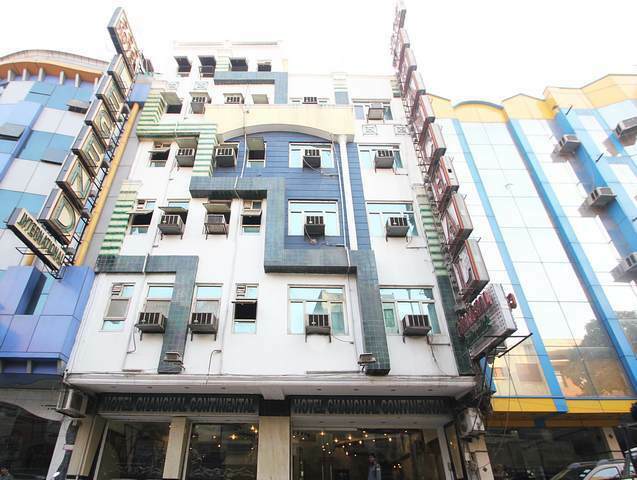 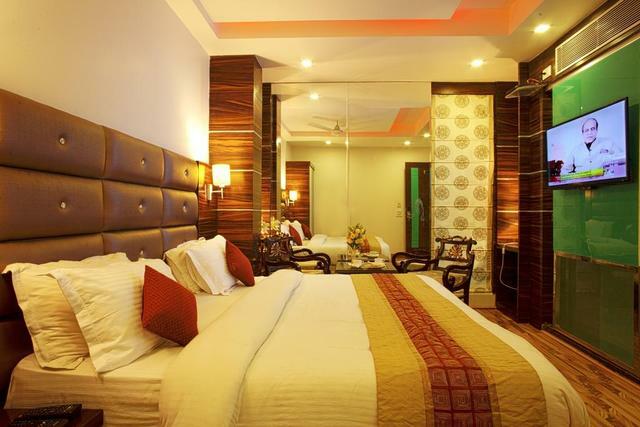 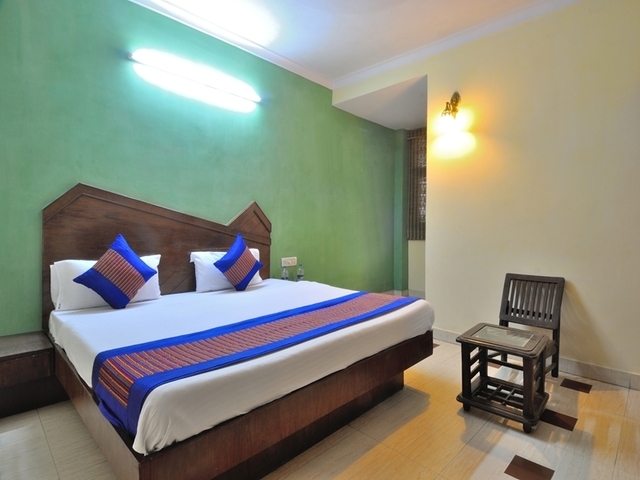 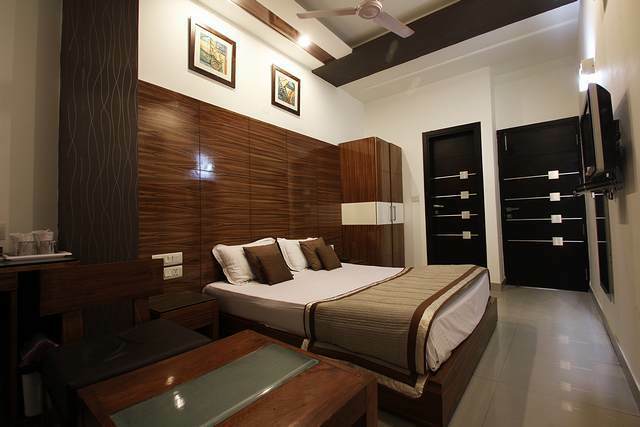 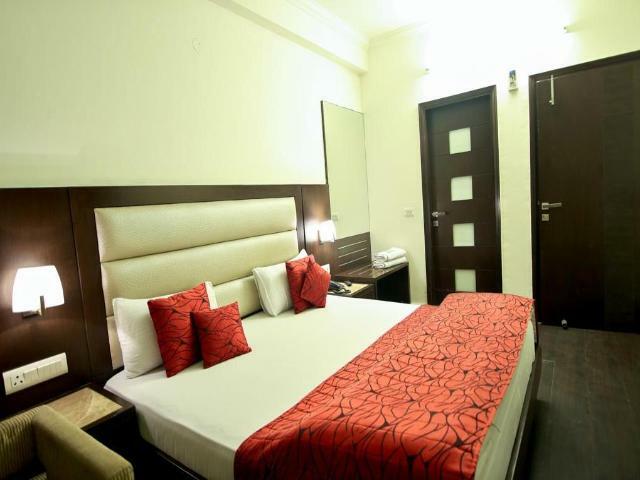 This 3-star hotel is located 16 km from Delhi International Airport. 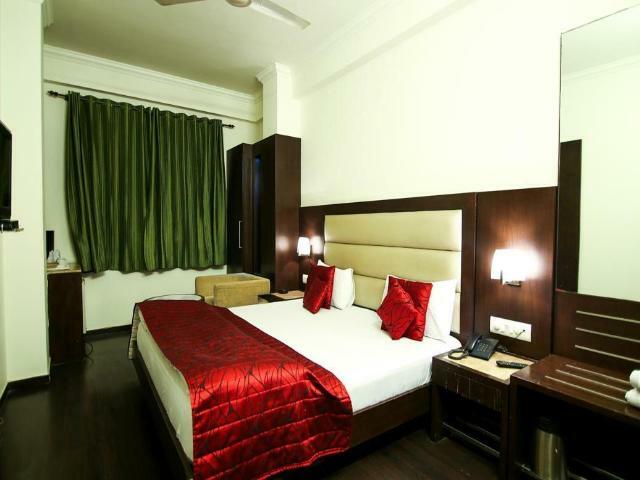 The 53 luxury rooms of the hotel are well furnished creating a unique in-room experience and with round the clock room service. 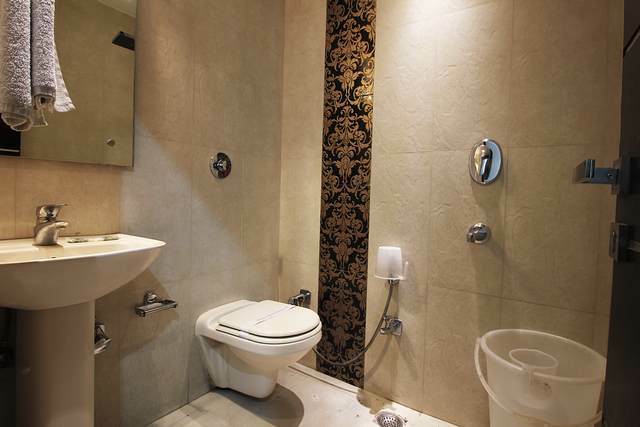 In-room conveniences include satellite TV, WiFi, intercom, doctor on call, attached bath and hot/cold water. 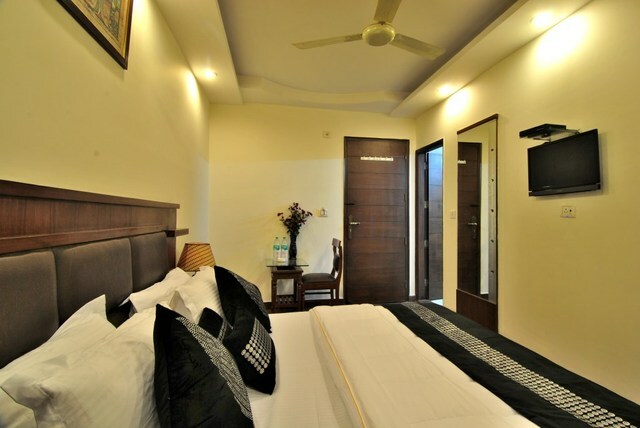 The property is suited both for business and leisure travellers as the design, space and colour in the rooms brings order and balance to an otherwise hurried world. 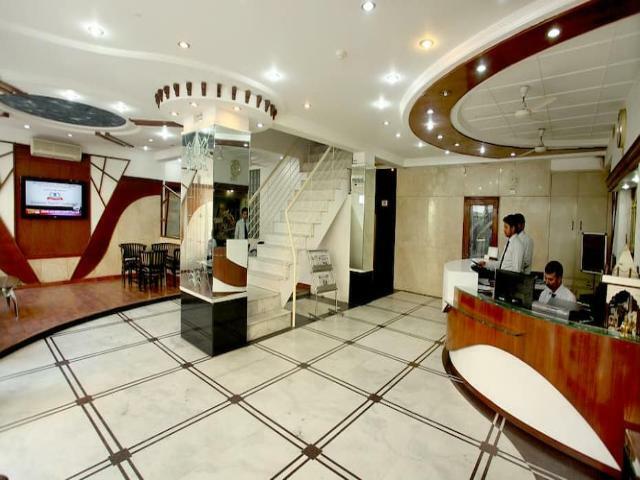 Services such as money exchange and travel desk in the property are also available for the guests. 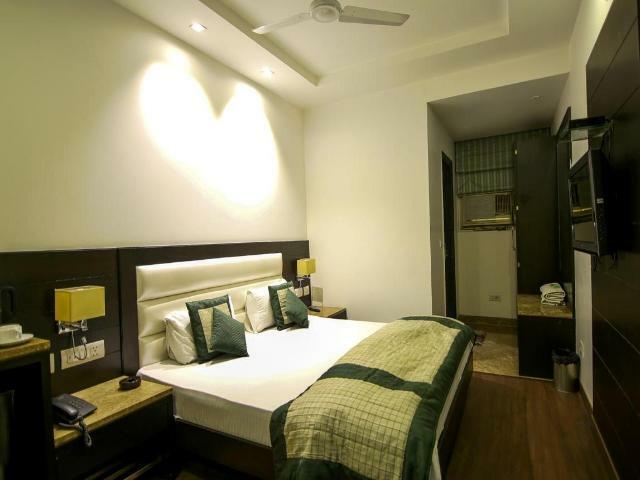 There are many things to do in New Delhi, once you have settled in; you can visit nearby attractions which include Red Fort (6 km), National Zoological Park (7 km) and others. 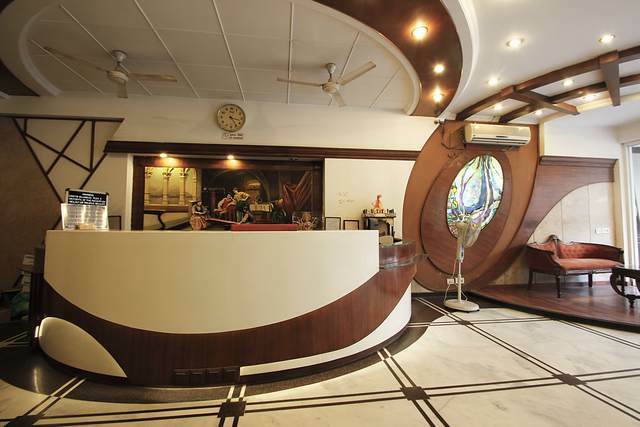 The in-house restaurant serves mouth-watering India and Chinese dishes. 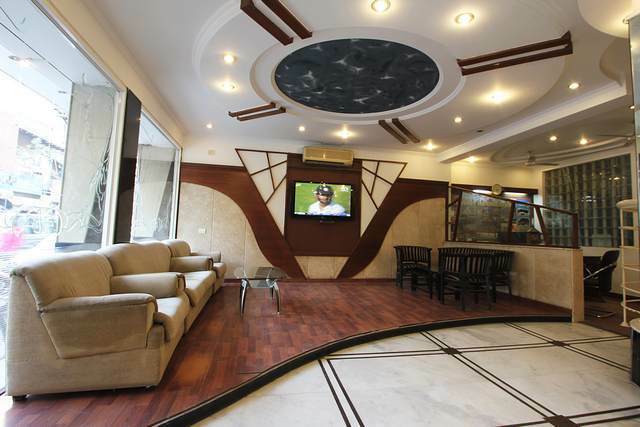 Guests can also try out from a fine selection of European foods. 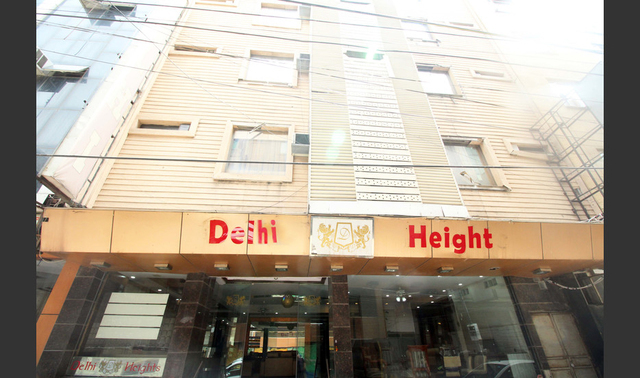 Delhi as the countrys capital will always hold a significant place in our hearts. 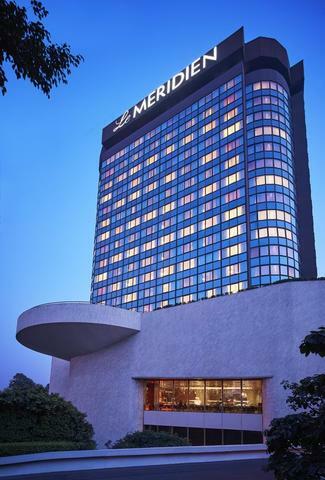 Numerous people, both tourists and business delegates visit the city on a daily basis. 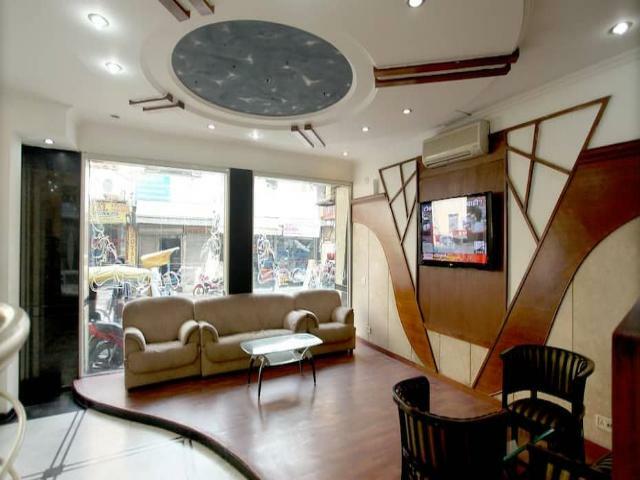 To experience Delhis nightlife you can hit the swanky pubs at Hauz Khas.